Humboldt Mfg. 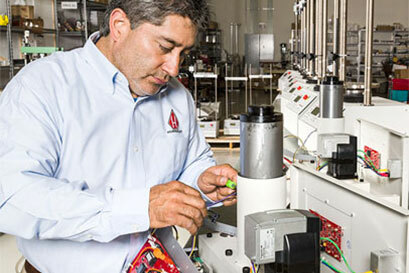 Co., located in the United States, is a leading manufacturer and supplier of construction materials testing equipment. Our equipment is used extensively throughout the world for testing soil, concrete, cement, asphalt and aggregate in construction projects. These projects include roads; bridges; dams; earthworks, and buildings. 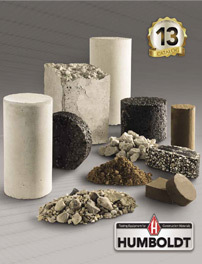 Humboldt is known for manufacturing high-quality, competitively-priced equipment designed to comply with ASTM and AASHTO testing standards, especially our geotechnical testing equipment, our nuclear gauge and the nuclear-free, electrical density gauge. Humboldt is headquartered in a 70,000 sq. 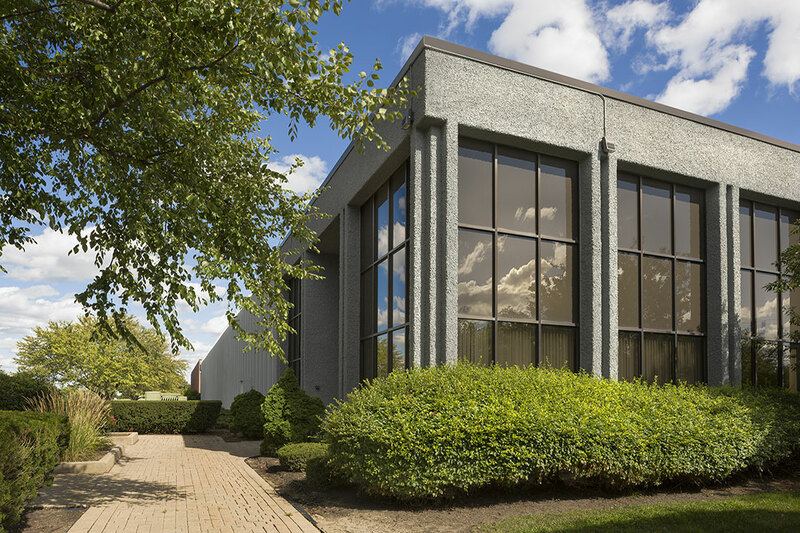 ft. facility in Elgin, IL, as well as a 15,000 sq. ft building located in Raleigh, NC, which houses Humboldt Scientific, our technical center for electronics and software development and location of the manufacture of specific products, such as the nuclear and electrical density gauges. 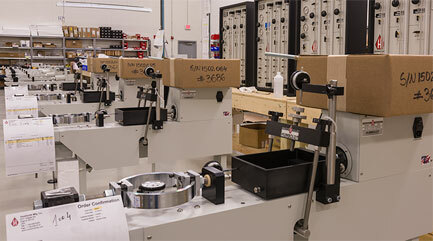 Humboldt’s Elgin facility provides extensive production and warehousing capacity, which supports our belief in maintaining a constant stock of products to meet our customers’ demands for the quick and efficient supply of testing equipment. Humboldt Mfg. Co. products are available worldwide through our dealer network and directly from our factory. In the United States, our products are sold directly to customers via our website and sales force, as well as a select group of established dealers. Internationally, Humboldt Mfg. Co. sells through an extensive network of experienced and knowledgeable dealers. To purchase product internationally, you can find a list of our dealers on the contact page of this website, or you can request a quote for equipment through our website’s quote cart system. Humboldt began operations in 1909 in Chicago, IL in the Humboldt Park neighborhood as a manufacturer of cement testing equipment — establishing from the beginning, a sold reputation for producing high-quality, scientific products, as well as providing excellent customer service. During World War II, Humboldt expanded its manufacturing operations to meet the demand for general laboratory equipment and began manufacturing a line of top-quality labware, which included Bunsen and high-temperature burners. These products were the beginning of Humboldt’s general laboratory equipment line of laboratory burners, stands and clamps. In the past 50 years Humboldt has transformed into the company we are today, focused on the development, manufacturing and distribution of construction materials testing equipment, though the company still manufacturers a line of lab burners. Humboldt has always been concerned with the quality of our products and since 2003, we have maintained a quality management system in accordance with ISO standards. This standard comprises the constant monitoring and continuous improvement of the company’s processes. Today, Humboldt is certified to ISO 9001: 2008 standards. Our current certification can be viewed and downloaded here. As Humboldt goes forward, Our focus is on the continual improvement of our testing equipment and maintaining diligent customer service. This effort has resulted in the development of our high-quality geotechnical equipment complimented by our advanced testing software modules and the electrical density gauge, a nuclear-free, moisture and density gauge alternative.